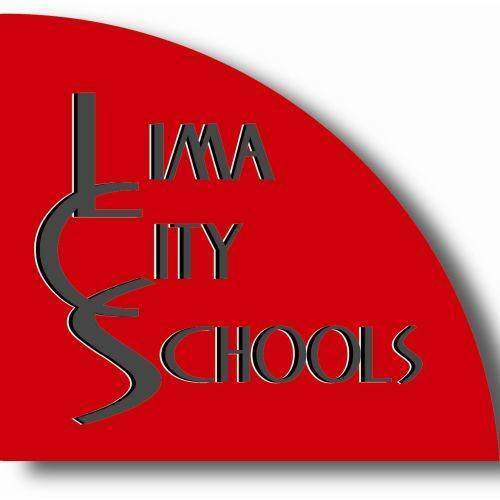 LIMA — For the 14th year, the Lima Senior High School’s Rover Challenge team will be racing in the NASA Human Exploration Rover Challenge in Huntsville, Alabama this year. The international challenge will be held April 13 and 14 at the U.S. Space and Rocket Center in Huntsville, Alabama. The human-powered rovers, carrying one female and one male, are driven through an obstacle course of simulate extraterrestrial terrain for half a mile. Before beginning the race the rovers are carried unassembled by the operators to the starting line and assembled at the starting line.